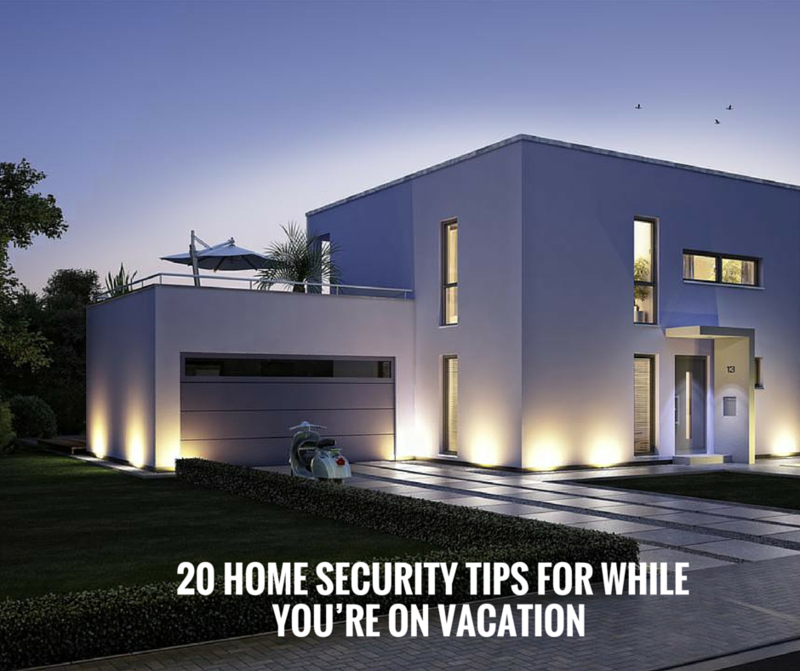 While the summer season is known as vacation time, it’s also peak season for burglaries.While you’re out on holidays, you want to ensure your house and your belongings aren’t at risk. Ask him to put his garbage on your can. Don’t leave a message on your voice mail saying you’re out of town. Let your neighbours know you’ll be out of town and give them a phone number to contact you in an emergency. Use light timers to turn lights on and off and possibly the radio or TV. Mow your lawn before you leave or schedule someone to mow it while you’re away. Don’t leave a GPS in your car at the airport. It can show thieves where you live and they’ll know you’re out of town. Take a look at your house from the outside to see if any valuables are visible. 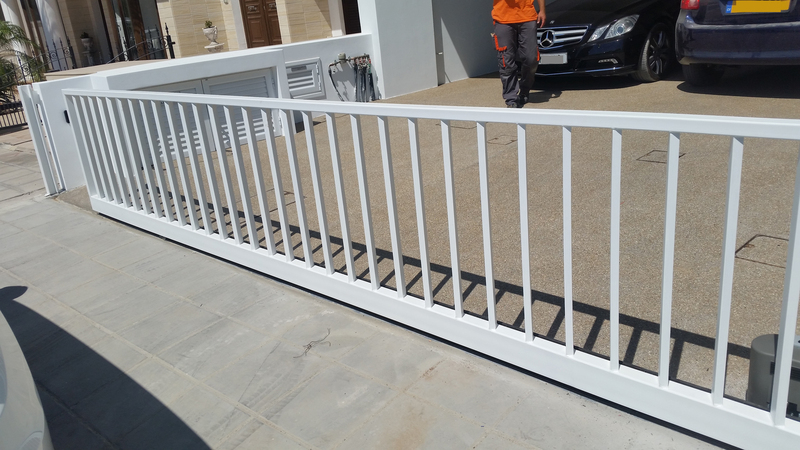 If you have sliding doors or windows, make them more difficult to break into by placing a metal rod in the sliding track. Disable your automatic garage door opener by unplugging the power. Obviously, don’t hide a key outside. Consider using a remote app to turn on/off lights, alarm systems etc at different times of day (see here). You may want to use camera enabled software to really keep an eye on your home while you’re away. Turn the ringer volume down on any phones so burglars can’t hear them ring while outside. Don’t leave ladders or tools accessible that would make a thief’s job easier. Keep your blinds or window shades in the same position you normally would. Ensure trees, bushes or shrubs are trimmed back from windows and doors so that they don’t block visibility. Make sure you don’t have an alarm clock set to go off automatically. Use motion-sensor lights near the garage, backyard, front door and any other dark areas. Last, but not least. If you want to be really carefree on vacation we suggest that you invest in a GSM camera – that will allow you to monitor your home while on vacation, via your mobile, and additionally will send photos or video (see here)! Take advantage of this device in conjunction with an alarm and get full control of your space! This device will essentially become your “eyes” and “ears” while you are away from your home! If you follow these tips, you’ll have peace of mind during your holiday.